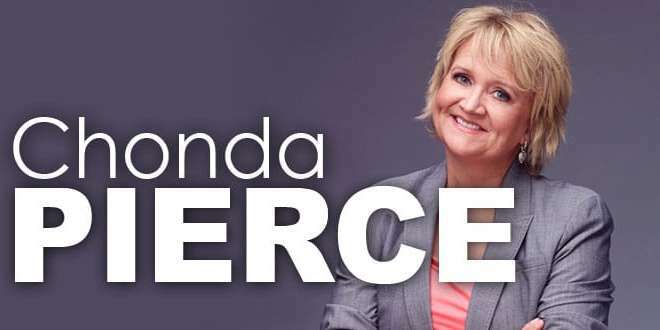 Comedian Chonda Pierce knows how to turn pain into positive. The Emmy-nominated comic has been making audiences laugh for more than 20 years. But isn’t it crazy how the people who bring us joy the most, can also be going through the worst kind of pain and suffering. Over the course of three years, Pierce suffered the loss of her mother and became estranged from her daughter. She also faced the tragedy of her husband’s death after a battle with alcoholism. Over the Easter Holidays, Pierce described Resurrection Sunday as ‘Everything’ to her. Don’t lose hope, no matter what you are going through. He chose us in Him before the foundation of the world!